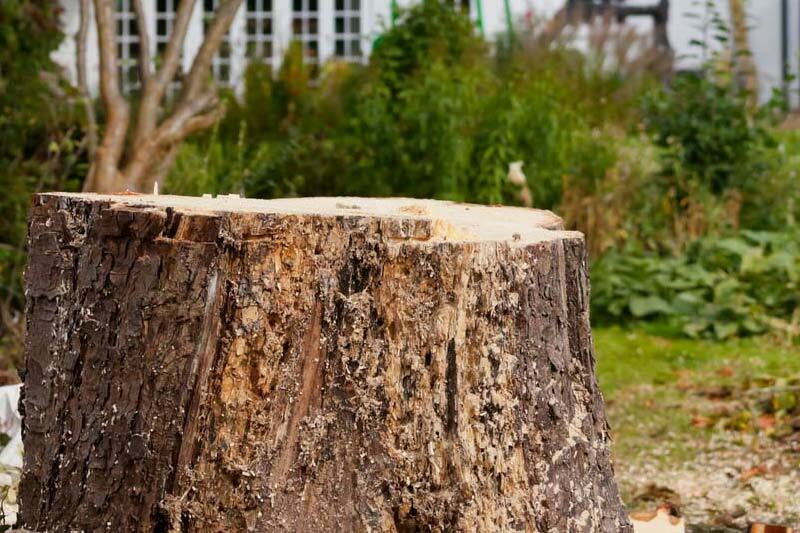 We can remove your tree stump when we cut down your tree or you can call us at a later date for stump removal. 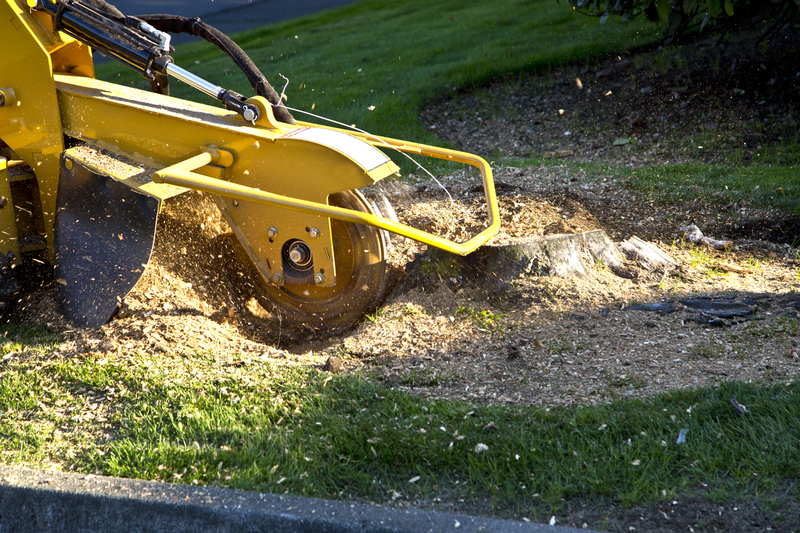 With our top-tier vermeer stump grinding machines, we can remove any stump from anywhere on your property. We have a variety of machines to handles stumps that are large in size, located on a sloped hill, or a stump that is wedged in a small space. Believe it or not, tree stumps can still sprout new trees. In some cases roots from a tree can cause plumbing issues as the roots hit the buried pipes. Stump grinding will take care of the remaining roots and stop growth. Call us for Free consultation.